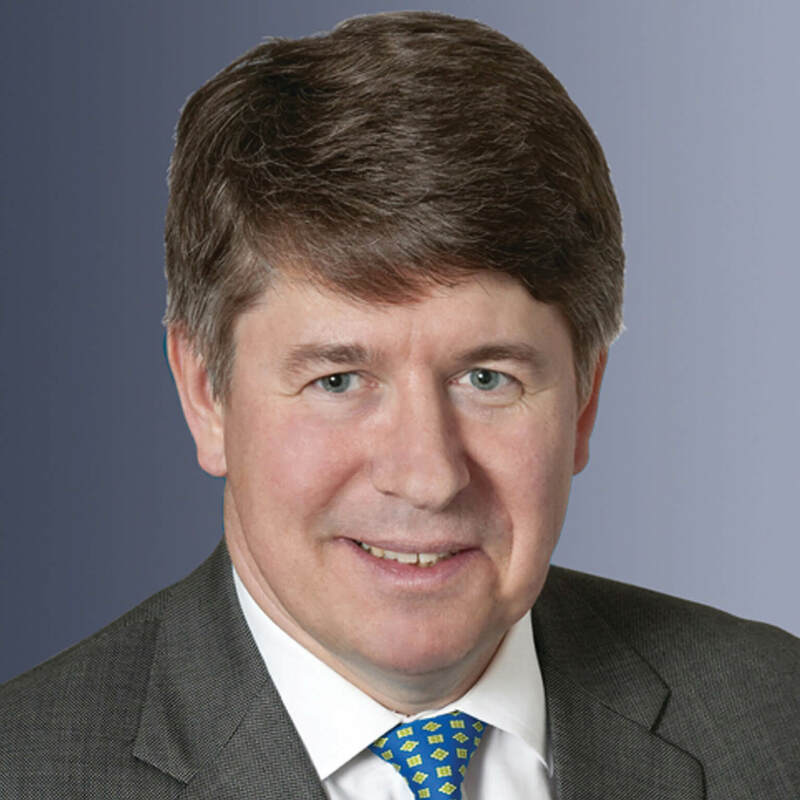 Nicholas Groombridge, a partner at Paul, Weiss, Rifkind, Wharton & Garrison LLP, focuses exclusively on intellectual property litigation matters. Over the past 25 years, he has been extensively involved in all aspects of patent litigation, including trials. He has been lead counsel in numerous patent infringement actions in federal district courts and has successfully argued many cases in the Court of Appeals for the Federal Circuit. Mr. Groombridge also serves on the boards of the Federal Circuit Bar Association, Riverkeeper and The Highlands Current (a non-profit news organization in the Hudson Valley).